The rapid technology development led to the gradual software functions’ transformation into separate apps. They are often interconnected, which forces the user to choose one of them. Otherwise, workflows cover the stable functioning of the competing app. The main goal of the project is to create a new and progressive stable ecosystem, which will let align your actions in the most user-friendly apps. Now, the blocking of centralized platforms are things of the past. For ordinary users, this brings new opportunities and a chance to simplify their work by using the best of each app. The important advantage of the project is its scalability. This will let track a transaction status at any stage. Especially for this, the Tally protocol that provides an opportunity to perform the most complex calculations in a few seconds has been developed. • management of several processes at the same time. 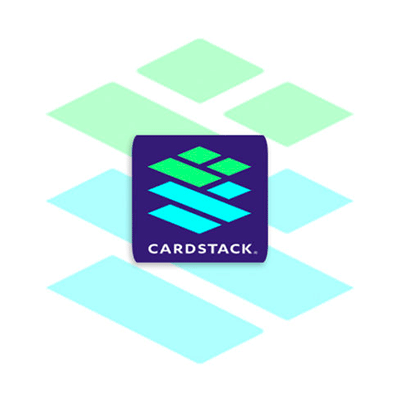 Cardstack is a versatility and benefits from every executed transaction. Here, the developers are guaranteed to be rewarded fairly, as the reward is calculated in accordance with the special algorithm. This will stimulate high-quality content providers to work harder to meet all market requirements. The users in their turn will be able to pay tokens for the work done. The project openness and transparency have already attracted a lot of investors, as the cryptocurrency market won its audience exactly due to this. Due to the professionals’ efforts, it is possible to change things and create fundamentally new developments that will certainly make the ordinary people’s lives easier. You can follow the developers’ activity right now in social media and on the official website.